See and ride the world's largest passenger motorboat. 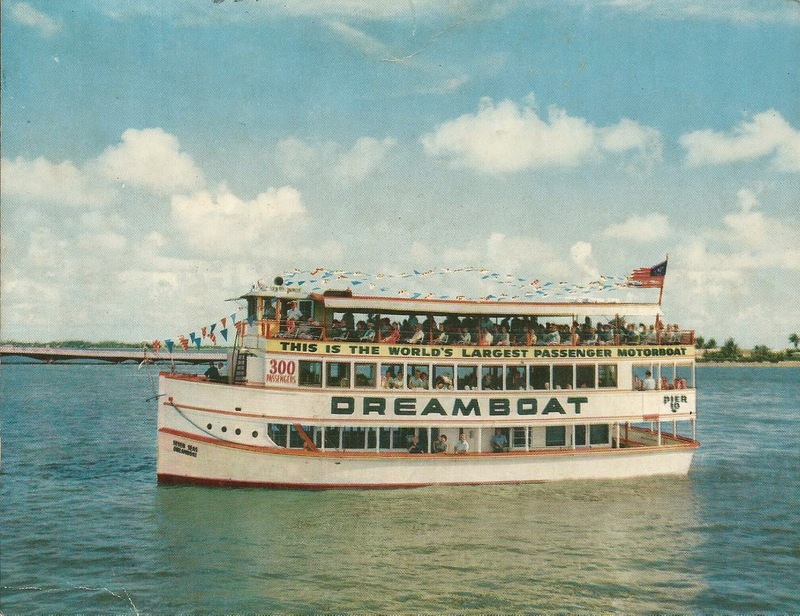 Miami's Most Complete Sightseeing Water Tour. Daily sailing time: 10:30 A.M. - 2 P.M.